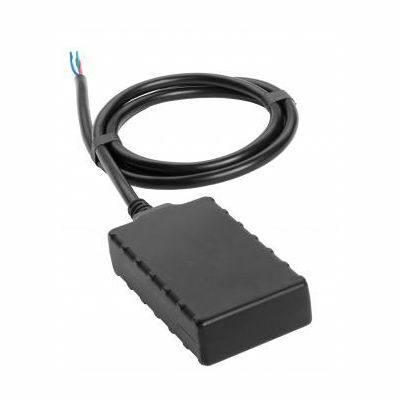 Our Plug & Play GPS Tracker has real-time tracking and ignition monitoring. 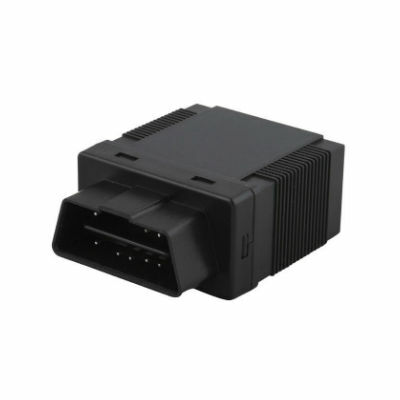 Easy to install, just plug into your vehicle’s OBD port (all vehicles after 2002 have this port). No installation required. 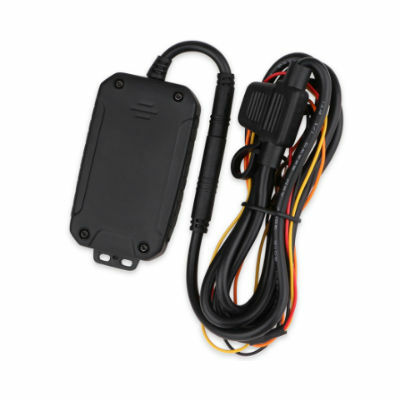 Our Deluxe GPS Tracker is a great tracker for your vehicle, with real-time tracking and optional ignition monitoring. It will also alert you if someone disconnects the tracker. Its small size makes it easy to be hidden inside the dashboard of your vehicle for maximum privacy. 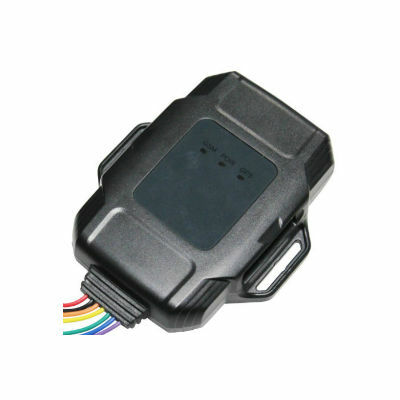 Our Engine Kill GPS Tracker has all the features of the Deluxe GPS Tracker with the added feature of engine immobilizer. This great feature allows you to shut off the engine from a simple SMS from your phone in case of car theft. The G-1000 is an advanced GPS tracker with dual GPS and GLONASS antennas for precise location, internal memory, surge protection, and more. Ideal for customers who want extra features. The G-2000 has all the great features of the G-1000 with the addition of 2-way voice communication so you can speak with driver anytime, as well as a more heavy-duty build quality. 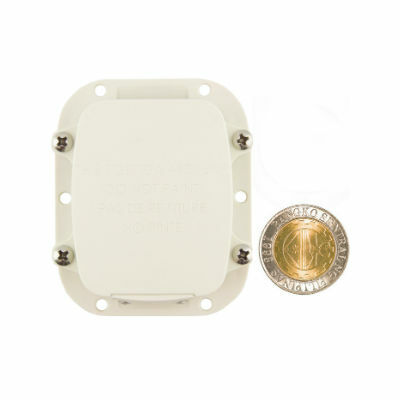 Our Mini GPS Tracker is the smallest most advanced tracker available. Great for tracking vehicles without anyone knowing. Get exact location of vehicle sent to your phone. Can also be used to track your school kids to make sure they are safe. Our most versatile tracker can be used for tracking anything: vehicles, trucks, containers, boats, motorcycles, and more. Small size with advanced 6,000 mAh rechargeable battery with an amazing up to 30 days standy time! Small size with advanced power management. Sleeps when vehicle/object you are tracking is not moving for maximum power savings. 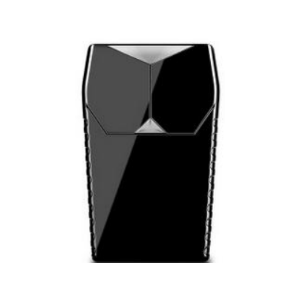 Has 3,500 mAh rechargeable battery. Real-time location via SMS or FREE Android App. 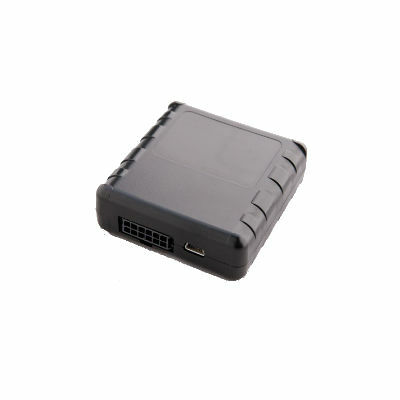 All the great features of a regular GPS tracker with the added benefit of 2-way voice calling. Great for safety of field staff, elderly parents, school kids and more. Only GPS tracker that requires NO SIM. Great for tracking objects in areas with little or no telco signal: boats, ships, containers, trucks, heavy-duty equipment, and more. Our Engine Kill GPS Tracker is the #1 choice for Uber and Grab owners. 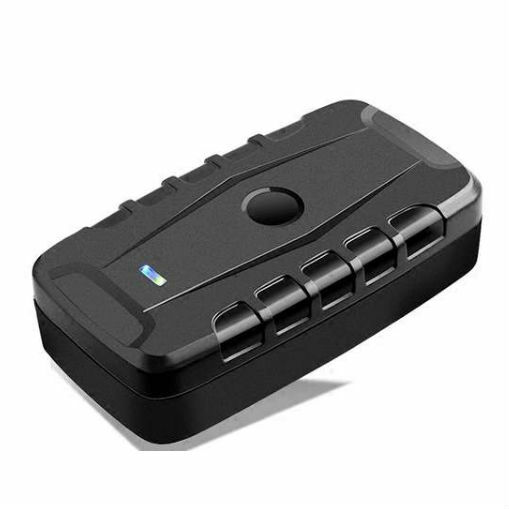 Has all the features of the Deluxe GPS Tracker with the added feature of engine immobilizer. This great feature allows you to shut off the engine from a simple SMS from your phone in case of car theft. 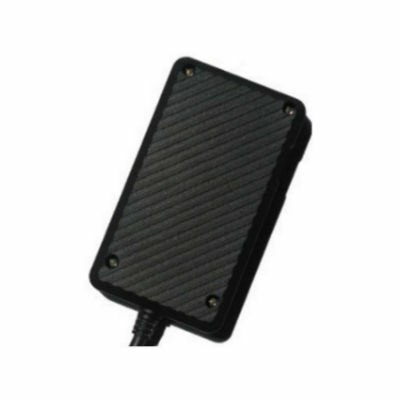 Our Deluxe GPS Tracker is used by many Uber and Grab customers wanting a solid and reliable GPS Tracker for their vehicles. Real-time tracking and optional ignition monitoring. It will also alert you if someone disconnects the tracker. Its small size makes it easy to be hidden inside the dashboard of your vehicle for maximum privacy. The G-1000 is an advanced GPS tracker with dual GPS and GLONASS antennas for precise location, internal memory, surge protection, and more. Ideal for commercial customers and fleet customers. 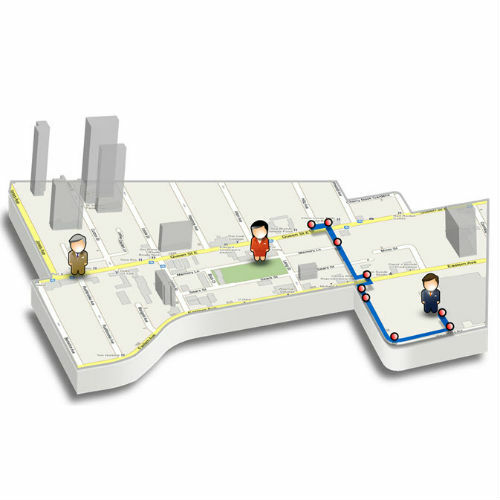 Turn your employees phone into a GPS tracker with our simple app. Monitor their customer visits, trips, routes and more. Increase your company sales, decrease wasted time and overtime pay. Get control back of your field staff! 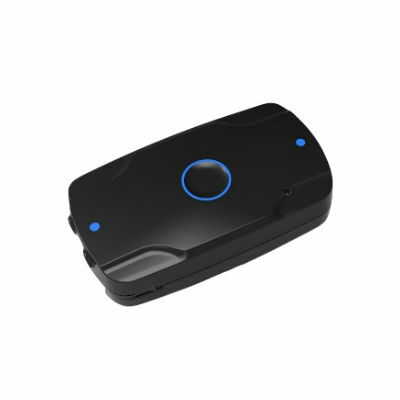 All the great features of a regular GPS tracker with the added benefit of 2-way voice calling. 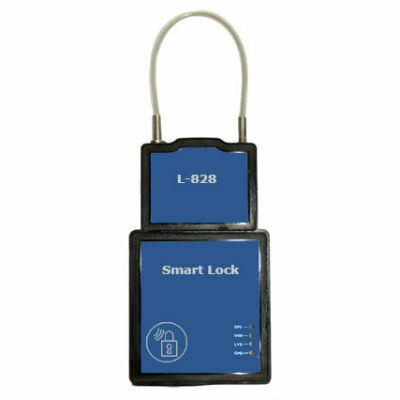 Great for monitoring and protecting your field staf and sales force. Tracker made specifically for motorcycles – water resistant. With engine immobilizer and shock alarm. Great for scooters, motorcycles, delivery/messenger motorcycles and high-end motorcycles. 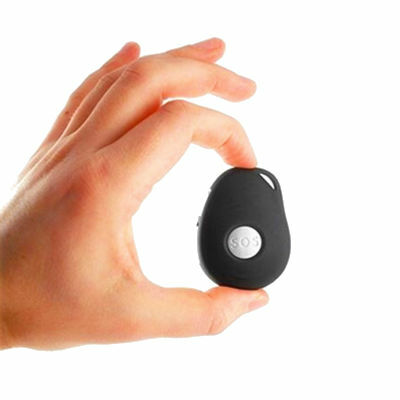 Use our Safety GPS tracker to track your loved ones, whether elderly parents or school children. Be able to track them and also have 2-way voice calling with them. No installation required. Give yourself peace of mind!